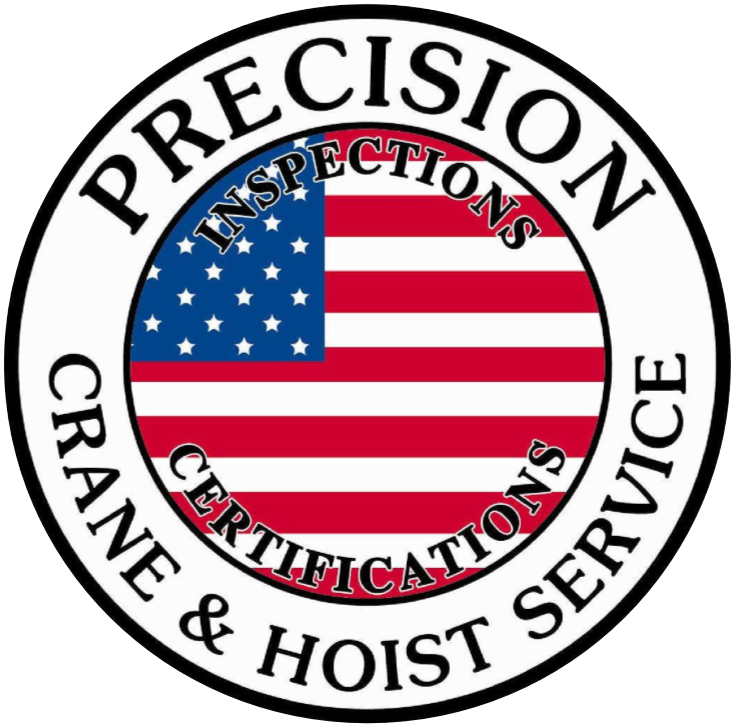 We offer a wide range of repair, maintenance, inspections and certifications for mobile cranes and aerial devices. Our team of professionals have many decades of combined experience inspecting, certifying, repairing and maintaining mobile/aerial devices. We are fully staffed with experienced technicians, office and administrative personnel who are prepared to complete your projects in a timely manner. Our facilities include a full machine shop, Tuxco Hydraulic machine and power unit design station for all your crane welding, fabrication, repair and maintenance needs. We provide all inspections, testing, repair and maintenance services needed for California and Nevada OSHA compliance certifications. We provide OSHA inspections, testing and certifications for California and Nevada. Services include load testing, dielectric testing, non-destructive testing, tower crane certification and DOT testing.